Why it matters: The bigger story here is that glitch seekers are now hip to the idea of using refunds to generate free cash. In fact, according to the data miner, this bug has technically been possible for years but was only recently shared with the community on a scale that got Rockstar’s attention. Rockstar has seemingly put an end to a glitch that allowed players to rack up millions of dollars in Grand Theft Auto Online without having to do much work. 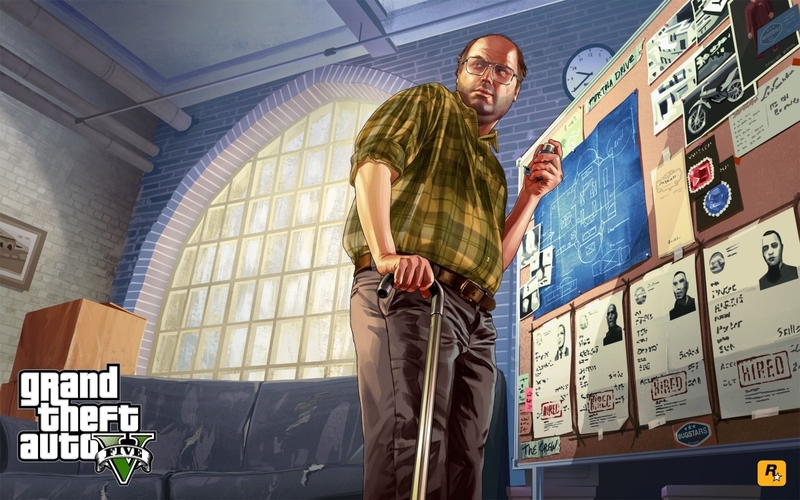 The glitch in question involved Lester, one of the game’s NPCs. Players could pay a fee to have Lester summon an airplane for them. If Lester is unable to deliver the plane for whatever reason, the fee is refunded. As Kotaku recounts (via data miner Tezfunz2), gamers figured out a way to break Lester’s scripting and trigger a freefall of cash. So long as the player didn’t leave the area, the glitch would pay out indefinitely. As word of the glitch spread, Rockstar noticed and quickly patched it. Specifically, the publisher changed how corrupted data works in the game. “The game would now clear this data faster, making the money loop impossible,” Kotaku noted. Armed with the newfound possibility of abusing features to generate in-game refunds, players found a workaround that let them block plane spawns and again reap the benefits of free money. Rockstar’s response was to simply eliminate the fee that Lester charges to spawn a plane. With no money on the line, there is no money to refund, and thus, nothing to take advantage of.